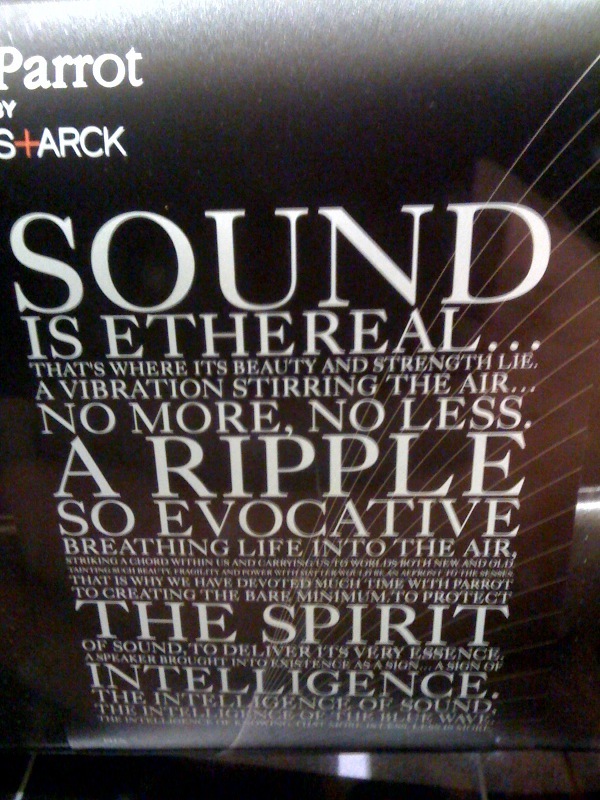 I saw this a year ago in a display for a high-end speaker . . .